Oh, this one looks fascinating. 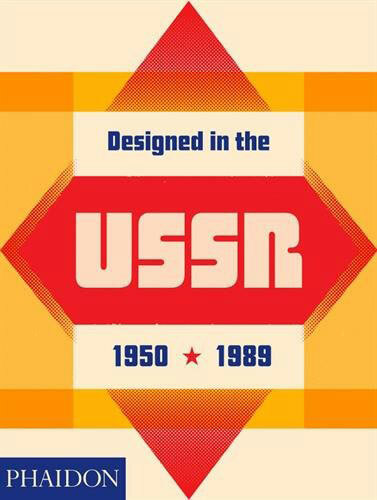 If you think so too, you’ll be pleased to hear that Designed in the USSR: 1950-1989 from Phaidon is available to pre-order now. 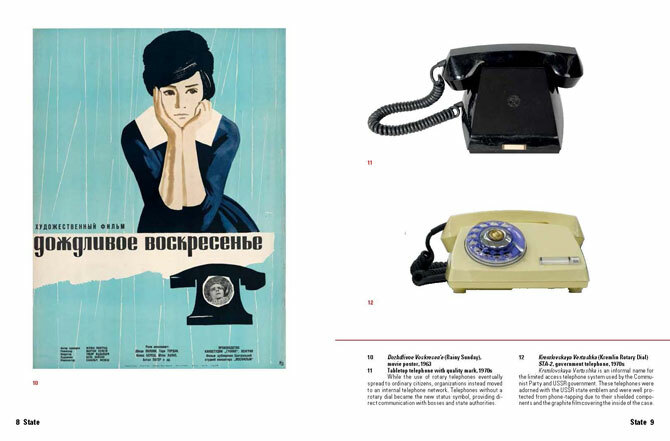 The book is produced by Phaidon in association with the Moscow Design Museum, with a focus on Soviet design from 1950 to 1989 and featuring more than 350 items from the Moscow Design Museum’s unique collection. 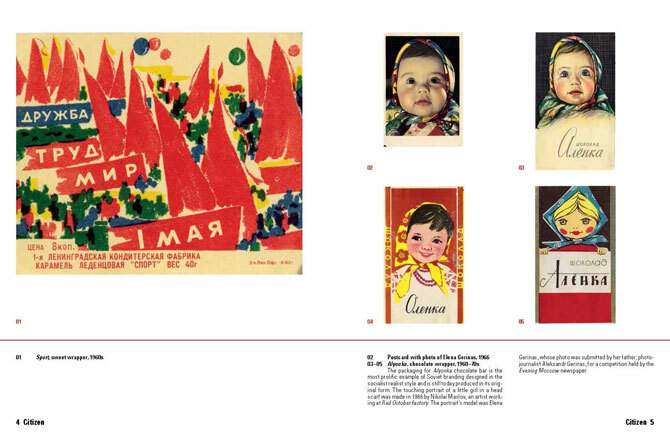 That includes everything from children’s toys, domestic objects, and fashion through to posters, electronics, and space-race ephemera, with each object revealing something of life in a planned economy during a fascinating time in Russia’s history. 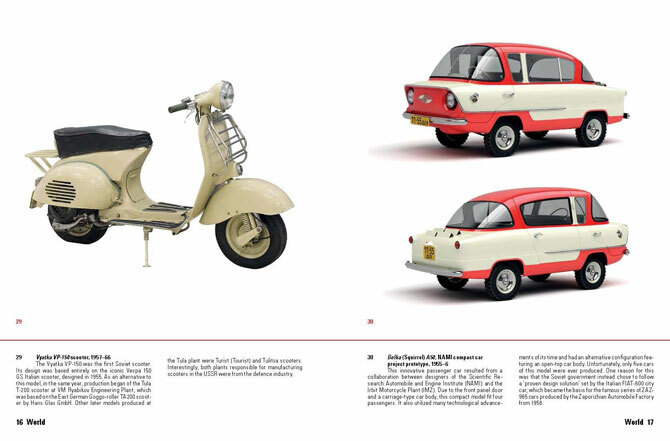 The book is broken down into three parts, described as Citizen, State, and World, offering a micro-to-macro tour of the functional, kitsch, politicised, and avant-garde designs from what is described as a ‘largely undocumented’ period. 240 pages and available from 13th April 2018, the book is available to pre-order right now for £24.95.